Founded in 1793 as a men’s college, Williams College is a private educational institution with a total undergraduate enrollment of 2,053. The Williams College ranking as the best national liberal arts college (according to the US News & World Report list) speaks volumes about this institution’s reputation. The Williams College ranking is also constantly high on the FORBES list. This is one of the oldest colleges in the country. 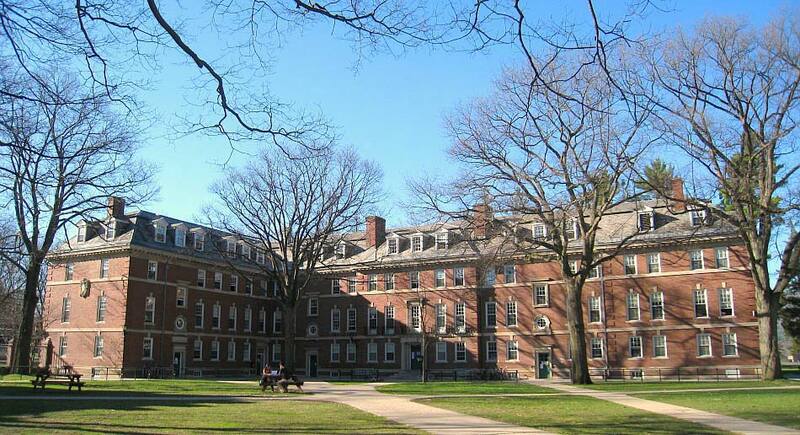 Although it was a men’s college at firsts, the Williams College admissions rules included women in 1970. 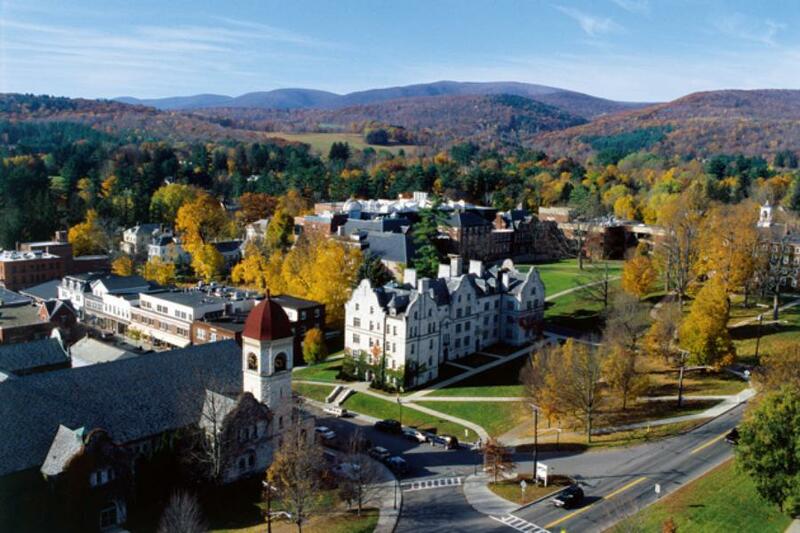 Williams College is located in a rural setting at the foothill of mount Greylock in the Berkshire Mountains, in Williamstown, Massachusetts. Although this is a quaint town, the combination of the intimate setting, delicious food and comfortable environment offer a lot of options for the students. The Williams College admissions policies are most selective, with a low acceptance rate of 17.3%. 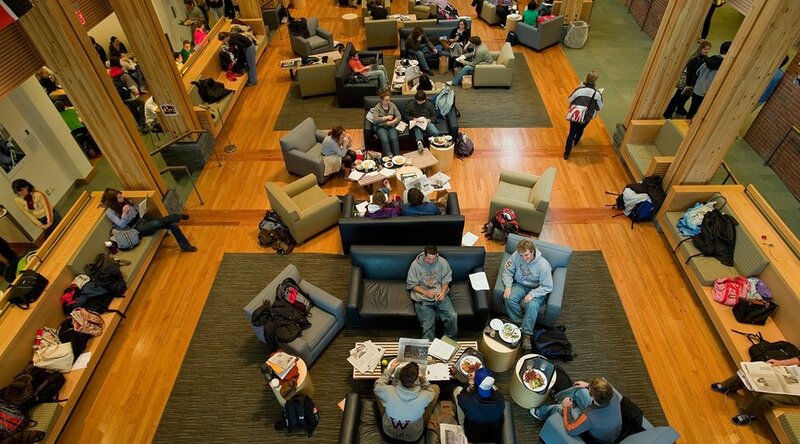 The most popular place for the students to hang out in the 450-acre Williams College campus is the Paresky student center. Frosh Quad and the Paresky lawn are also favorite places for the students to hang out. Williams College athletics are a very important part of the students’ lives, so the students tend to spend a lot of time playing rugby, soccer or other sports in the grassy area behind Poker Flats. This is a residential college, with most of the students living on campus. The freshman housing policies at Williams College are distinct from the upperclassmen and sophomore housing. Freshmen are housed in two areas of the campus – Mission and Frosh Quad, while the upperclass students have more options of residence halls of various sizes and configurations. The seniors can also live off-campus or choose the option of co-op housing. The Williams College athletics teams have a large part in the student life. The students who don’t participate in the sports teams choose intramurals or clubs, and the gym is almost constantly full. The surrounding environment offers a lot of opportunities for the students, from walks in the surrounding countryside to backpacking trips. The parties on the weekends are something every student looks forward to. Some of these parties take place in the dorms and some are school sponsored. Williams College offers 35 majors across the social sciences, natural sciences and humanities. The education is guided by accomplished scholars and scientists who contribute to the high ranking of this institution. The Williams College museum of art is a teaching museum that holds an international reputation in art education though innovative and lively approaches. The Williams College museum of art participates actively in the college’s academic life and develops interdisciplinary programs. Best courses: Mathematics, General; History, General; Psychology, General; Political Science and Government, General; and Economics, General. The complete cost of attendance at Williams College is estimated at $58,900. This amount includes the tuition and fees, as well as room and board expenses. Over 50% of the students at Williams College receive need-based financial aid with an average of $39,176. The college is a partner of QuestBridge, which is a non-profit organization that provides aid for underserved, low-income, academically talented and highly motivated youth in America. “Williams’ reputation for academic excellence is certainly well deserved. Classes are highly challenging in the right ways – they seek to change the way that students approach the world (often while buried under piles of homework). In addition to providing food for thought, Williams also gives students the opportunity to maintain really rewarding social lives.” – Mariah, sophomore at Williams College. The Williams College football team has a parade down the main street in town after Homecoming games each year. The fellow students and alumni surround the football team and afterwards the entire team crowds into the famous local barbershop that is generally famed for its horrible haircuts. After that, each senior picks a freshman to get a haircut in that barbershop, after which the freshmen are presented in front of the alumni and students. The annual rivalry game of the Williams College football against Amherst is known as the Biggest Little Game in America.